The standard engine of the S-Class is a 3.0L biturbo V6 that produces 362 hp and goes from 0-60 mph in 5.1 seconds—more than the BMW 7 Series standard 3.0L turbo V6 engine that comes in with 320 hp and a 0-60 mph time of 5.4 seconds. 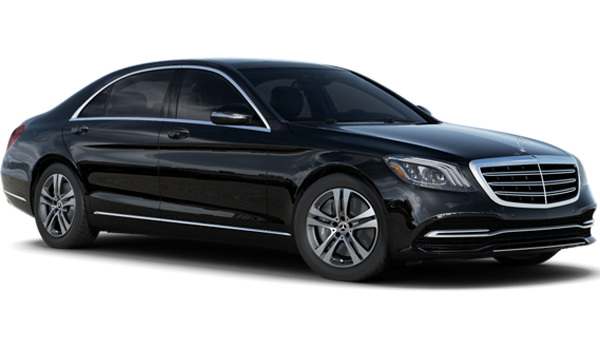 The S-Class is available with a 4.0L biturbo V8 engine that makes 463 hp, while the BMW 7 Series can be upgraded with a 4.4L Turbo V8 engine that comes up short with 445 hp. Which One Has the Hottest Technology? When you choose a luxury model, you expect a luxury experience inside of the cabin. 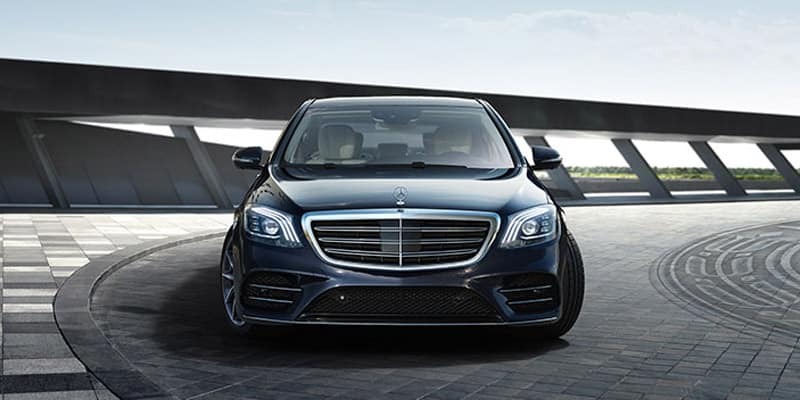 The Mercedes-Benz S-Class Sedan gives you just that. While both offer advanced touchscreen infotainment, premium leather seating, and deluxe surround sound systems, there’s still more inside of the S-Class Sedan. Leather seating with heating and ventilation in the front and rear features available massage and memory settings to match the aromatherapy options from your climate system. 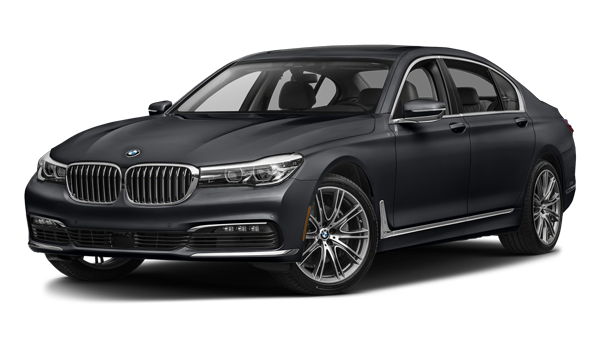 The BMW 7 Series offers no massage or spa-like treatments. Only the Mercedes-Benz offers you a rear seat charging pad and Evasive Steering Assist to move you out of the path of trouble. Take the winner for a test drive. Call (866) 413-2555 to schedule an appointment with a sales specialist to learn more about the features and available finance opportunities we have at Mercedes-Benz of Palm Springs. If you have any questions about this model or any vehicle in our inventory, please don’t hesitate to leave a message online!